We are so happy that the holidays are on the way! 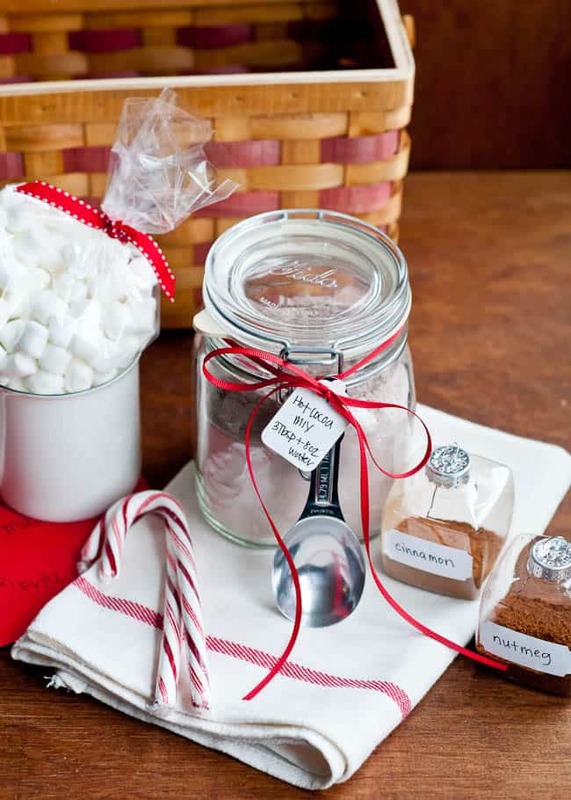 Gifting is a Christmas tradition that is all about expressing love and gratitude. 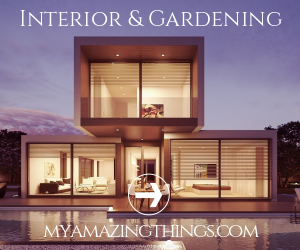 On the other hand, it can be an extra cost for the holidays. Not sure about what to gift to your family and friends? 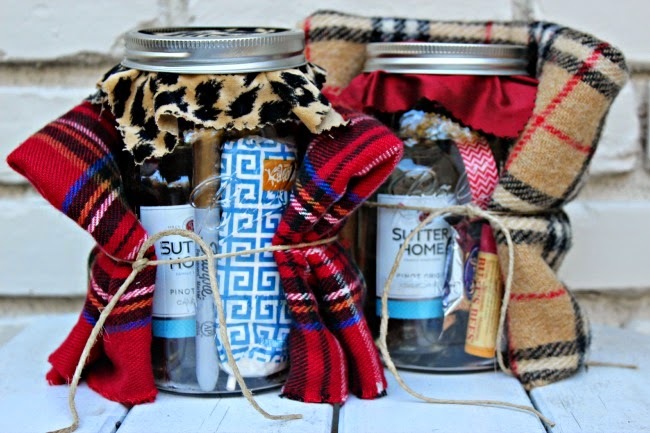 Check these 10 Cheap DIY Christmas Gift In Jar Ideas and I am pretty sure that you will find the ones that you need. We know that winter is the flu season, so a good soup will be the perfect gift for anyone. 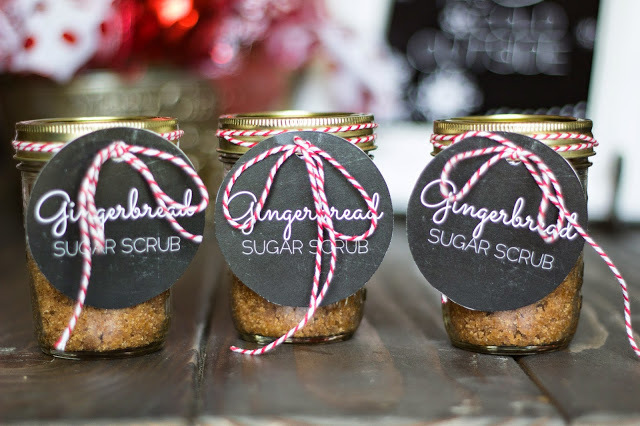 Gather all of the ingredients in one jar, and don’t forget to attach the recipe too! 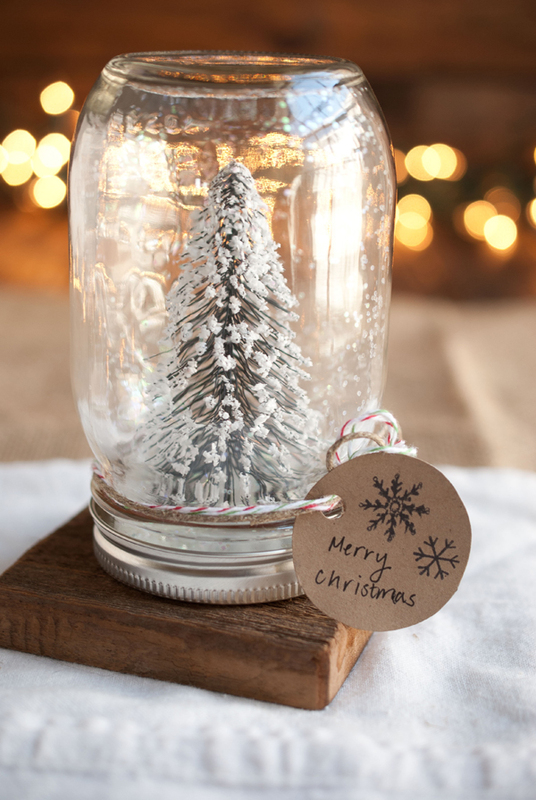 A snow globe sounds like the perfect gift, no matter the age of the person that you want to gift it to. 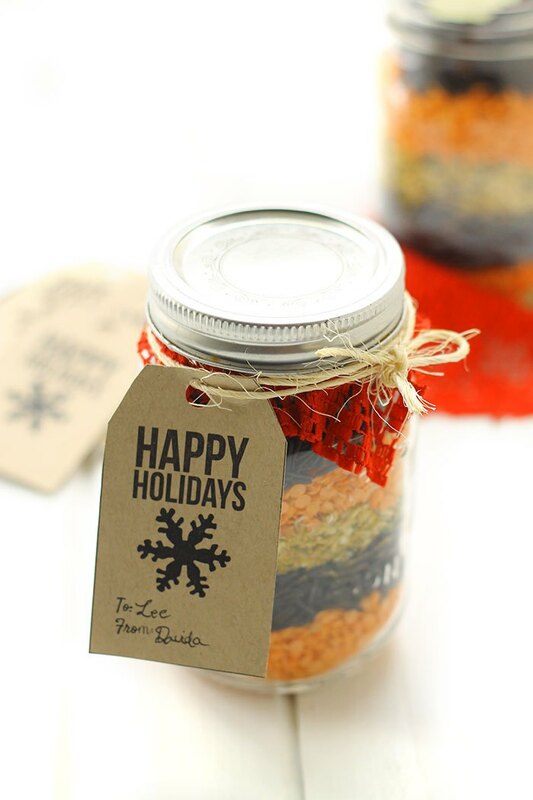 Use a mason jar to make it and save some bucks! At the same time, this is a fun and useful gift. The idea is to gather all of the winter essentials in one jar. Be creative and fill it as you wish. From our recommendations, pick: scarf, tea bags, cocoa, small bottles of booze, chap stick. 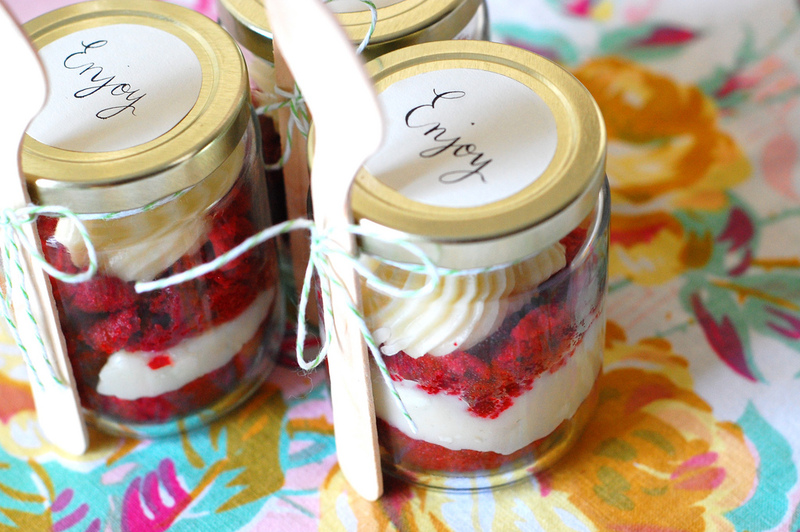 Nothing will make a better present for your sweet-toothed friend than a muffin in a jar. 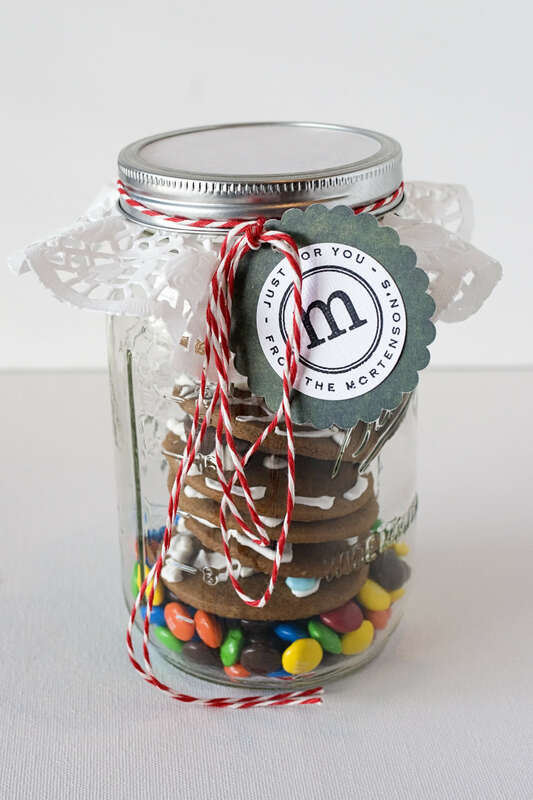 An “enjoy” message and a spoon attached will make this gift look complete. Another great sweet gift! 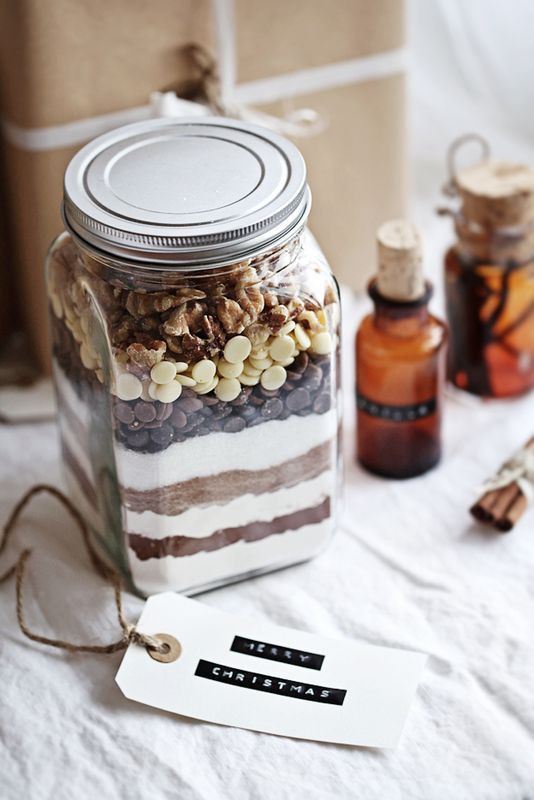 Measure the ingredients and create this super awesome brownie mix. The idea is to mix the dry ingredients, so that only wet ingredients should be added and the batter will be ready. Candles are always welcomed as a gift. 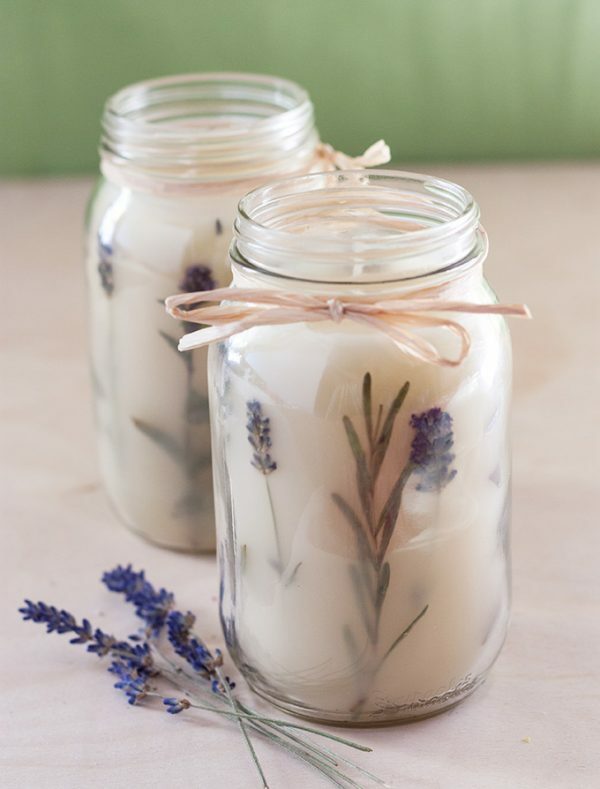 DIY yours with the help of a jar and a few herbs for each. Perfect gift for people that love hot cocoa. Create a special mix using high quality cocoa for maximum enjoyment. Do not forget to add some special ingredients that will spice up the flavor. The cold weather drier the skin and makes it flaky. This is where a good scrub steps in. Mix brown sugar with natural oils for the best one. Kids will absolutely love this one, although adults would not mind to get some sweet treats as well. This is a stylish and classy gift that looks so nice. 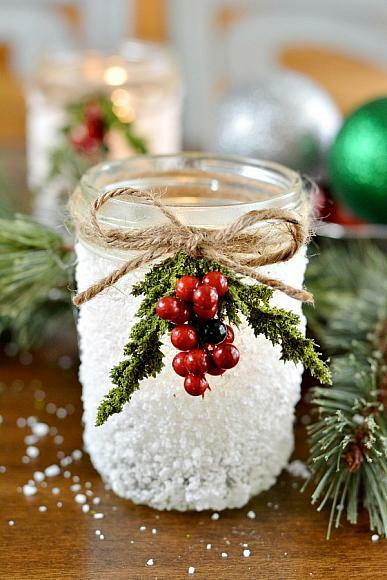 You can make a snowy votive by sticking salt on the walls of the jar. The effect is nice.